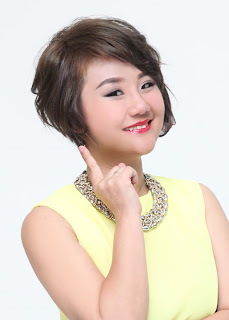 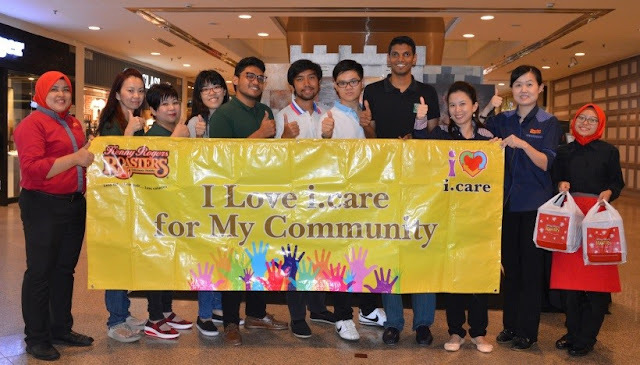 Apart from celebrating their “22 Deliciously Healthy Years” anniversary, Kenny Rogers ROASTERS (KRR) had in mind to do something special – to contribute a meal to charitable organisations nationwide for each 22 ‘likes’ garnered on their official Facebook page’s post. By the end of the campaign, KRR received more than 11,300 likes, translating into more than 500 meals. 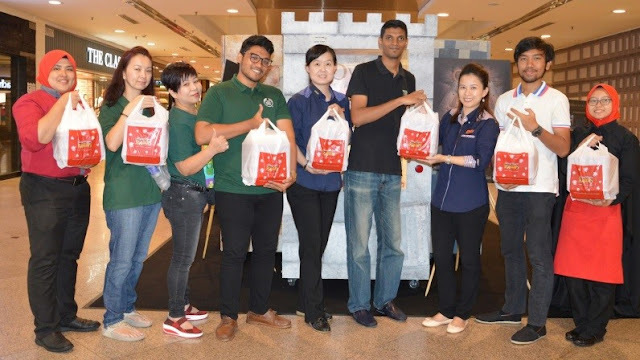 Following their first visit to EPIC, KRR has made the next visit to Malaysian Nature Society (MNS) and contributed 53 sets of Kenny’s Quarter Lite Meal to the NGO’s volunteers during their ‘Unfortunate Tales of a Treeless World’ campaign at Mid Valley Megamall recently.